This hat is structured with a classic fit, flat brim, and full buckram. 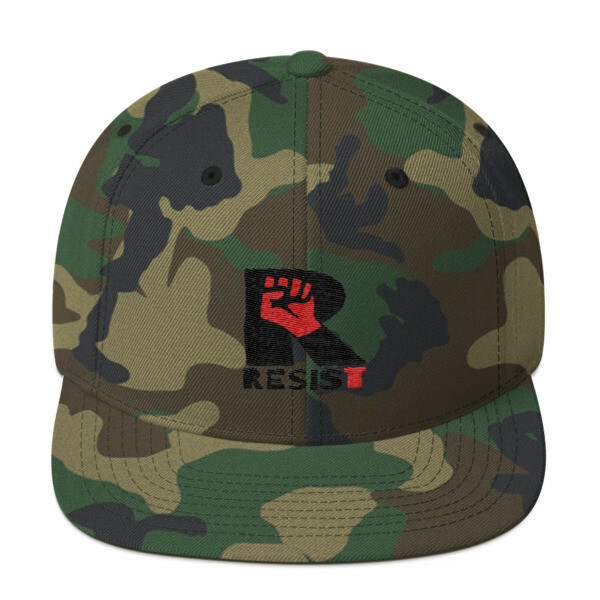 This classic RESIST snapback hat is structured with a classic fit, flat brim, and full buckram. Enter promo code FREESHIP for free shipping.